2019 marks the 50th anniversary of the spread of Vipassana in India and worldwide. 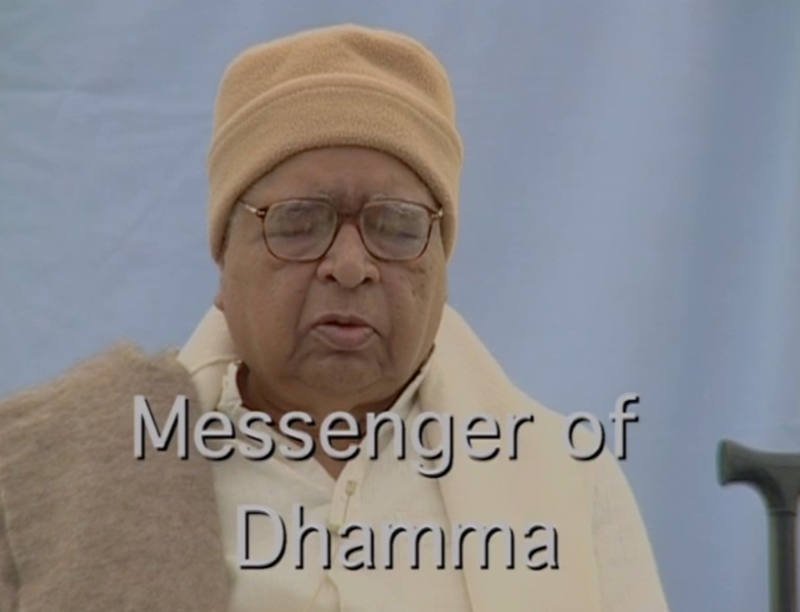 A professionally made film for the inspiration of old students, Messenger of Dhamma (30 mins) captures the atmosphere of Goenkaji's influential visit to UK in 2000. It includes footage of a one-day course at Dhamma Dipa, meetings with EU Vipassana groups and extracts from introductory public talks.